Our sweet Lorenzo is scheduled to have a second surgery on July17th, and @hannahpickering and I are reaching out to raise $4,000 to cover the expenses. Please donate to Mission Discovery’s “Medical Needs” fund at http://missiondiscovery.kindful.com to help meet the urgent medical needs of kids like Lorenzo at Jamaica Christian School for the Deaf. 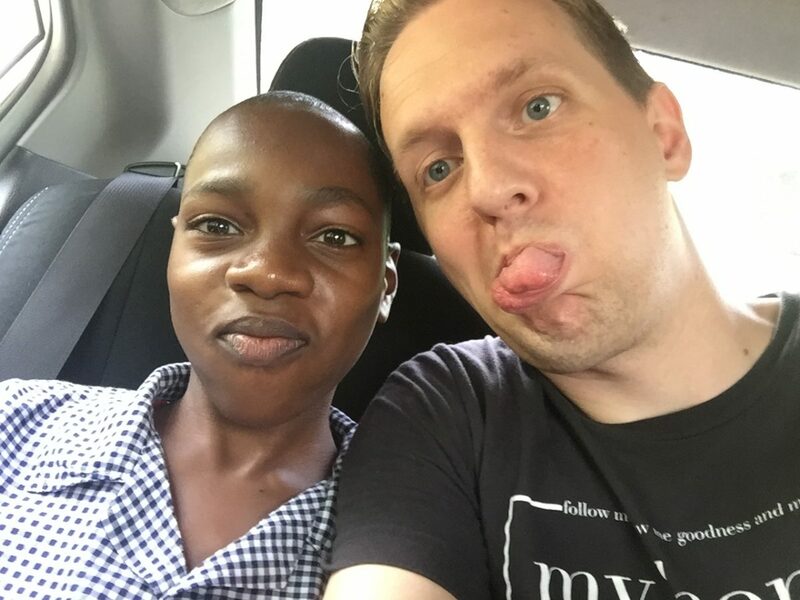 We were with him at Jamaica Christian School for the Deaf two weeks after his first surgery, and it was AMAZING to see the transformation in his body and in his emotions. He is confident, happy, gaining healthy weight, and beginning to engage with his fellow students for the first time. The first surgery removed 15 years of toxic buildup in his digestive system, confirmed the diagnosis of Hirschsprung’s disease, and took a biopsy sample. Thankfully the biopsy came back and Lorenzo does not have cancer or any of the other life threatening complications that come from untreated Hirschsprung’s. The first surgery did confirm that Lorenzo’s large intestine has large sections with no nerves or muscle tissue, which essentially renders it paralyzed and unable to fully process food. The second surgery will be a colostomy, removing the bad portion of his intestine, and Lorenzo will require a colostomy bag until his 3rd surgery can be completed. They will also take a 2nd biopsy, to make sure they have enough good tissue to reconnect his entire digestive tract. Three prayer points: 1) Pray that we will raise all the funds necessary to cover the entire 2nd surgery. 2) Pray for there to be enough good intestinal tissue that Lorenzo will not have to use a colostomy bag for the rest of his life. 3) Pray for total and complete healing for Lorenzo. Hannah and I love this kid like a son. He is our treasure, and we want to see him living a happy, healthy life. Satan has tried to steal so much from him, but God’s love pierces through all darkness. Lorenzo is a child of the King, and God has a plan for his life.